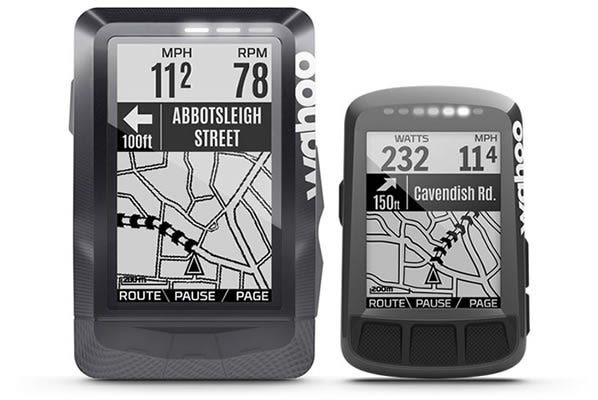 Every Wahoo GPS Bike Computer comes with a FREE region bundle so you can always stay on track! Komoot enables you to plan a sport-specific route complete with tailored stops, detailed surface types, and turn-by-turn navigation keep you on track! Komoot fully integrates with your ELEMNT or ELEMNT BOLT so your custom built route is ready to roll when you are! Riding in a new area you are unfamiliar with? ELEMNT and ELEMNT BOLT show pop up and LED notifications for each turn in your route so that you never miss a cue! The ELEMENT or ELEMNT BOLT will direct you where to go on the map page and show you the elevation profile on the climb page, so you are always prepared for the course ahead. When your ride is finished your workout file will automatically upload to Komoot for you to browse your ride history and share your highlights with other cyclists on the Komoot platform. 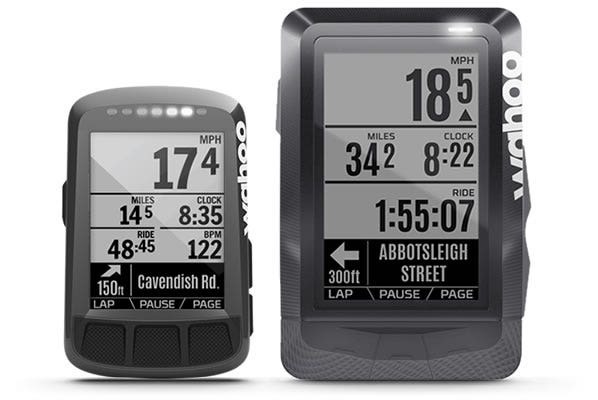 WHICH ELEMNT IS RIGHT FOR YOU? Our Simply Powerful Bike Computers were designed by cyclists, for cyclists - but we are all different. Use the chart below to compare features to decide which one is right for you. 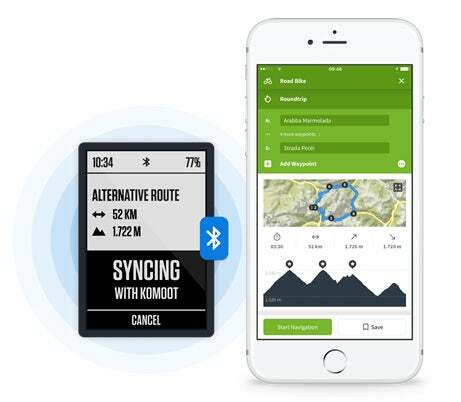 Register your Wahoo ELEMNT or ELEMNT GPS in the Companion App (iOS or Android) by entering your email address in order to receive your free region bundle from Komoot. You will receive an email shortly after registration with your unique Komoot promotion code and instructions on how to redeem your free region bundle. 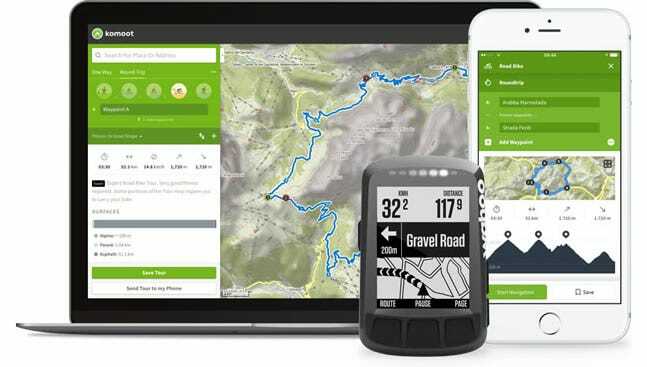 Offer Terms and Conditions: Offer valid on any registered ELEMNT and ELEMNT BOLT GPS Bike Computer. To register, create an account or login in the Companion App when pairing your computer. Offer is for a free Komoot region bundle. For more information on the Komoot region bundle, please visit www.komoot.com/wahoo.